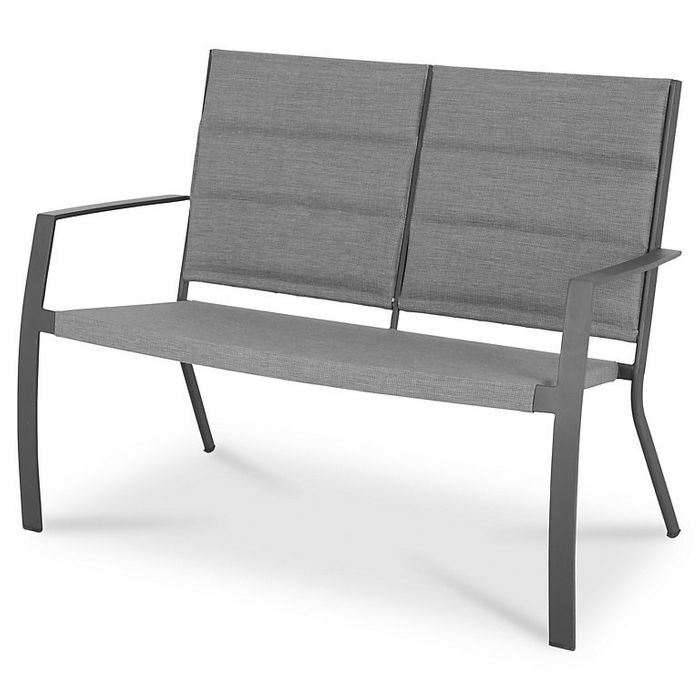 This Derry metal bench, is perfect for dining in the garden. Material - SteelPart of the Derry rangeClean with a mild soapy solution and wipe with a dry cloth. This is a fabulous price and could work particularly well in smaller garden spaces as they're not so big. Love it though. Out of stock, no wonder st that price. Available for home delivery for me. This is really nice. Thank you very much for sharing. Great deal! The chairs that match are a good price too. Love the look of this bench. Would be lovely to sit out Side in the summer months. Thank you for sharing this very good deal. Thank you so much love this. Definitely getting one if not two. Thanks great deal.found this is fantastic. Will be sold out in no time at all.